...until will get delivered to it's very lucky new owner! 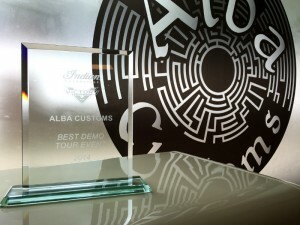 Alba Customs has been borne out of Saltire Motorcycles and is the brainchild of Managing Director Calum Murray. Saltire Motorcycles have been trading now for over a decade and Alba Customs is here to create a trading style that offers a grass roots, old school experience with 21st century quality, technology and assurance. Our aim is to create a motorcycle store that serves every aspect of the motorcycling community, this goal is a continually expansive and creative commitment, and Alba Customs has most assuredly begun a new chapter. 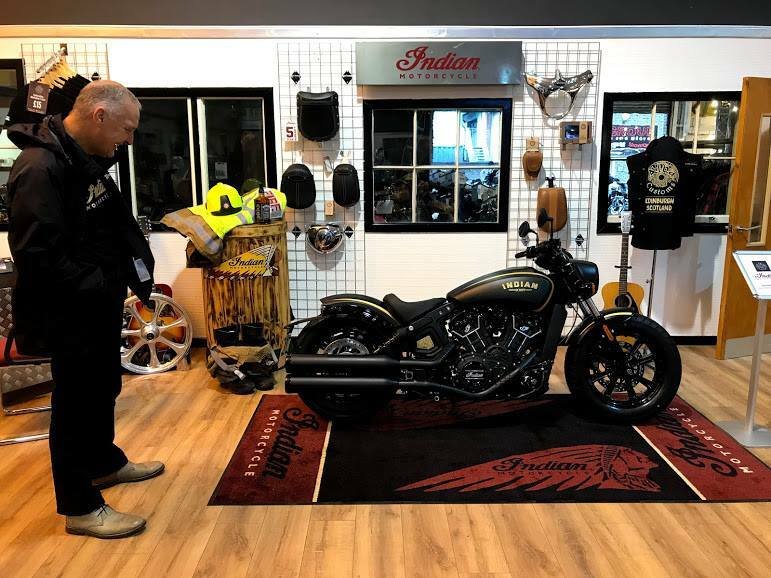 As a stand-alone business Alba Customs offers a more traditional experience for the customer, the environment is laid back and the feel is one of quality over quantity. 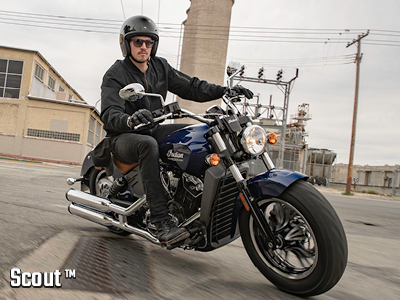 This new trading style has been complimented by a partnership with American giants Polaris Industries, who stamped their mark on the world of motorcycling by creating their very own brand of American muscle in Victory motorcycles and the re-birthing of the legendary Indian Motorcycle, America’s original motorcycle. Polaris are globally known for their ability to design and manufacture product that delivers results straight from the factory, and they have proven this to be the case time and time again. The first ever Victory motorcycle roared to life on July 4th, 1998. This was more than a patriotic gesture, it was the flag in the ground that marked the rebirth of the American V-Twin. Despite the sad news in 2017 that Polaris have wound down the building of Victory motorcycle brand, Alba Customs continue to be a Victory Motorcycles service centre with all associated parts, garments and accessories for as long as the bikes and parts are in circulation. In April of 2011 Polaris Industries announced the acquisition of Indian Motorcycle, and immediately manufacturing was relocated to the production facility in Spirit Lake, Iowa, and engineering was moved primarily to the Product Development Centre in Wyoming, Minnesota. 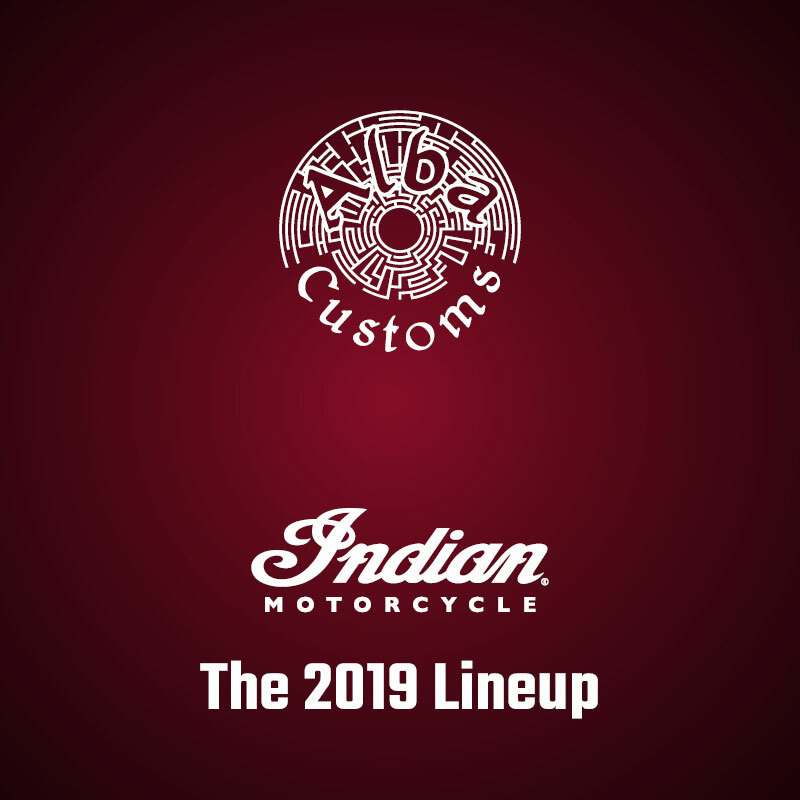 Only a few years down the line and already we have a full line up of new generation Indian Motorcycle models and variants for you to own and ride, another testament to the investment, commitment and vision of Polaris Industries. From numerous awards to leading innovations, Polaris have given new life to American muscle with industry changing cruisers, baggers, and touring bikes......watch this space who knows what's next! We value your privacy and will not sell your email to third party marketing companies.